With this tutorial, you can learn how to play the theme song from the children's TV series PJ Masks on piano! The series tells the story of three kids (Connor, Amaya, and Greg), who become superheroes at night and go on adventures. 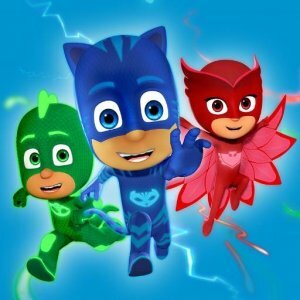 "PJ Masks" has been running on Disney Junior since 2015.